J. V. Stalin, Works, Moscow, 1954, Vol. 11.
the plenum of the Central Committee which has just concluded concerned itself with two sets of questions. 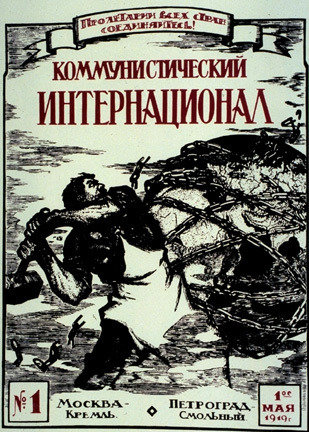 QUESTIONS OF SOCIALIST CONSTRUCTION IN THE U.S.S.R.